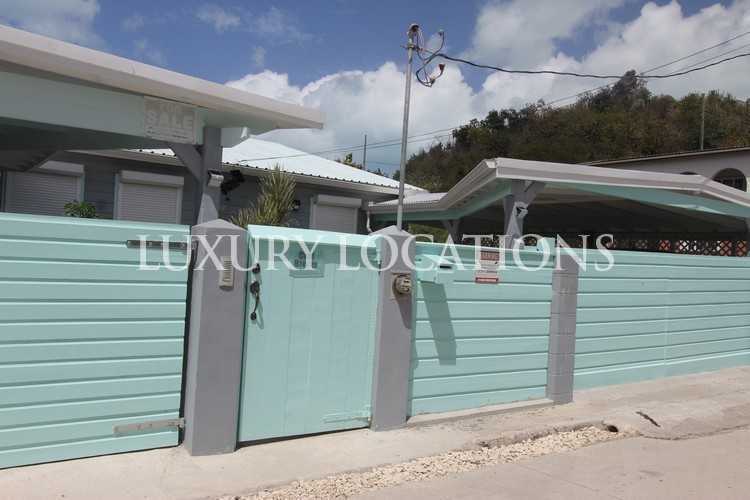 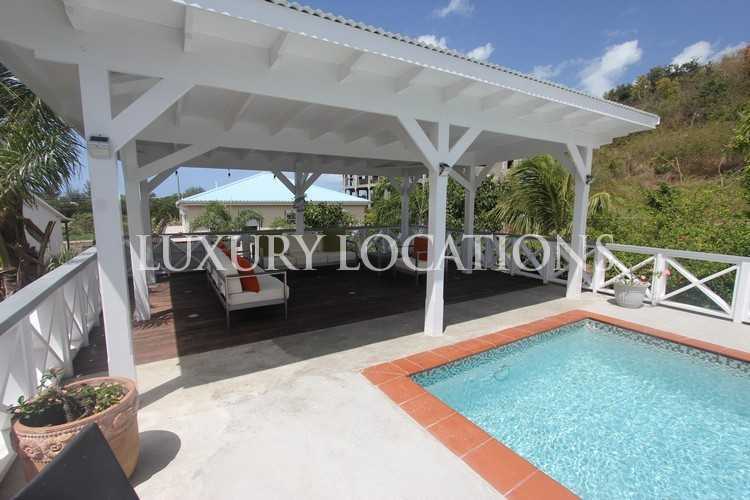 Cool Breeze, located in Harbour View, is a charming three bedroom villa with a lovely Caribbean feel. 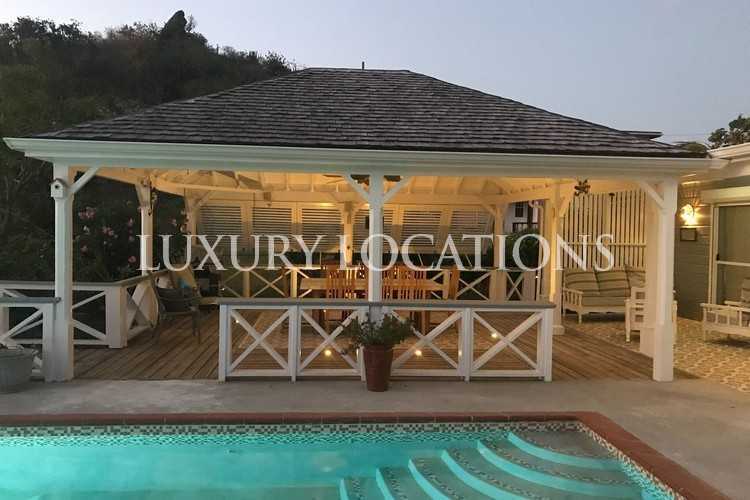 It is nestled amongst its own lush tropical gardens and only a 5 minute walk from Jolly Harbour, with all its amenities, on the west coast of Antigua. 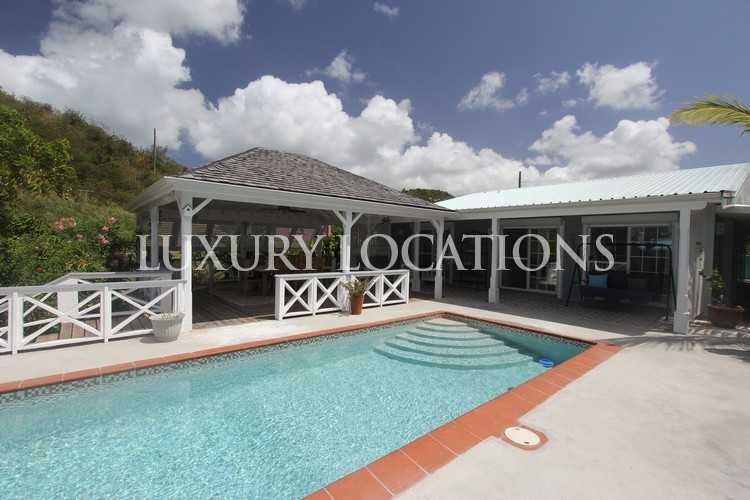 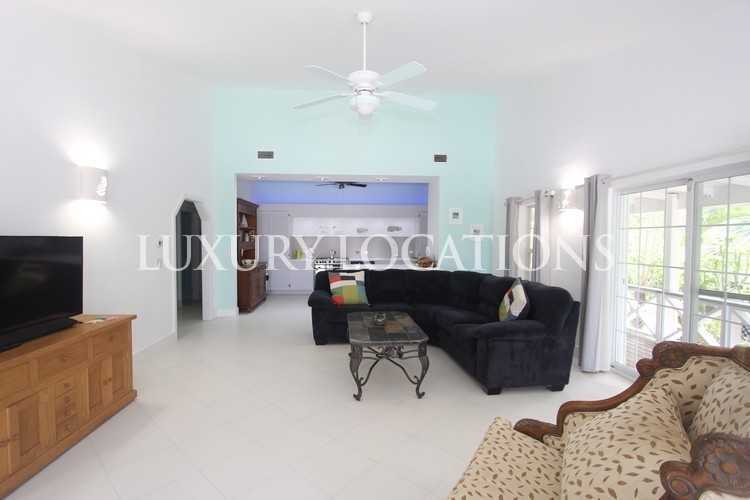 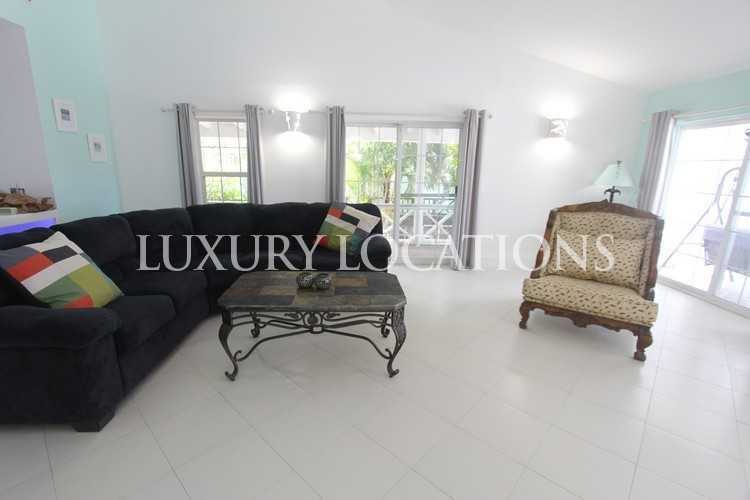 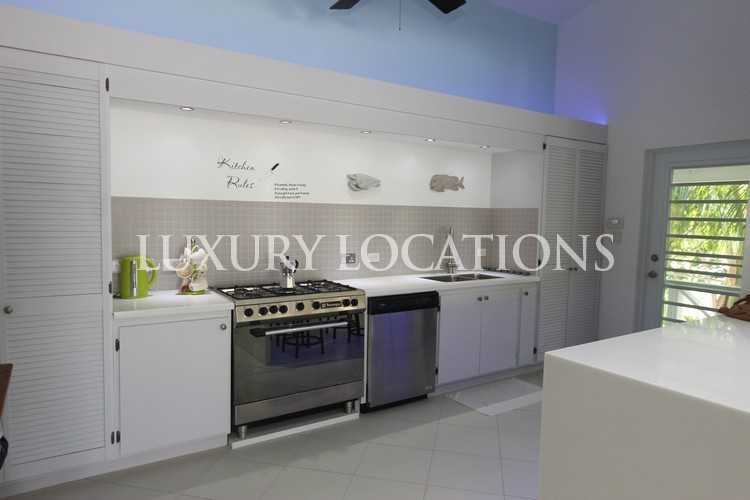 The villa sits on approximately 0.2 acre and has 2000 sq. 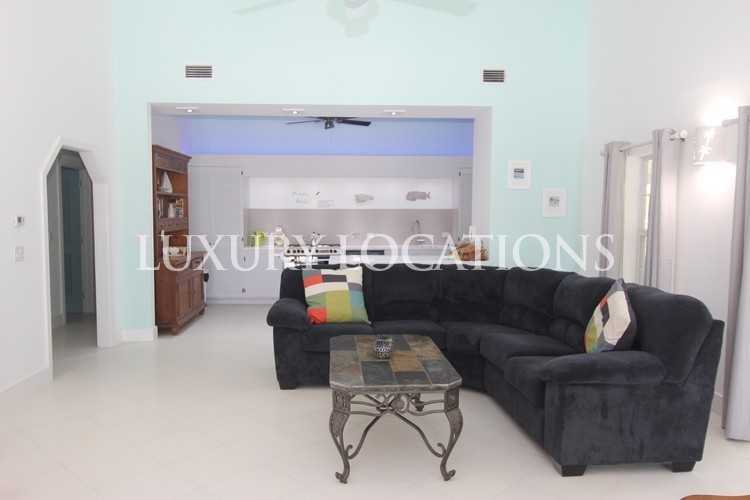 ft. of covered interior and exterior space. 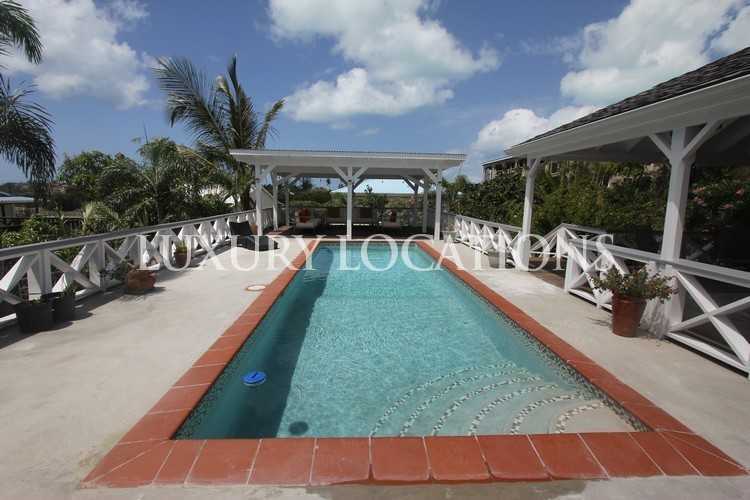 Cool Breeze benefits from a good sized pool, surrounded by large decking and patio area. 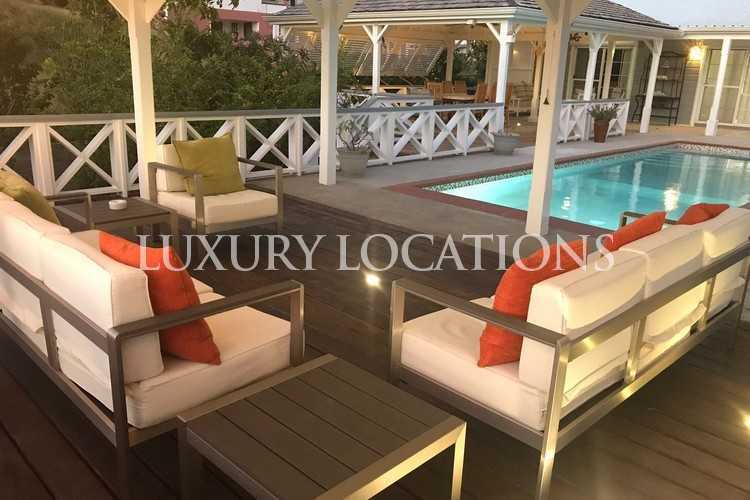 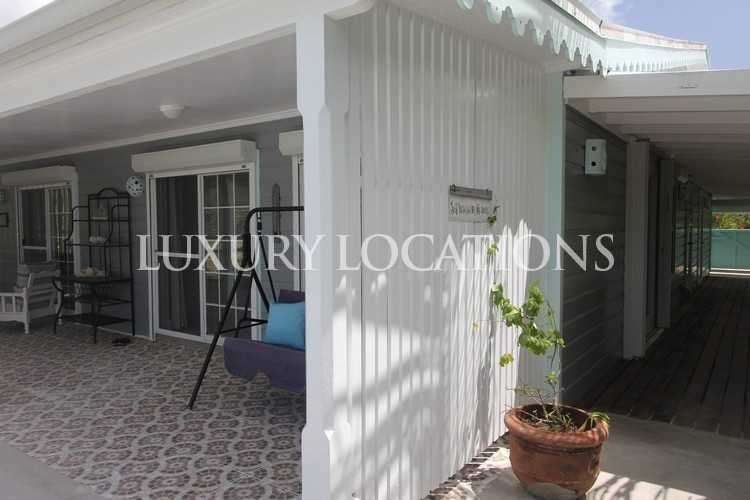 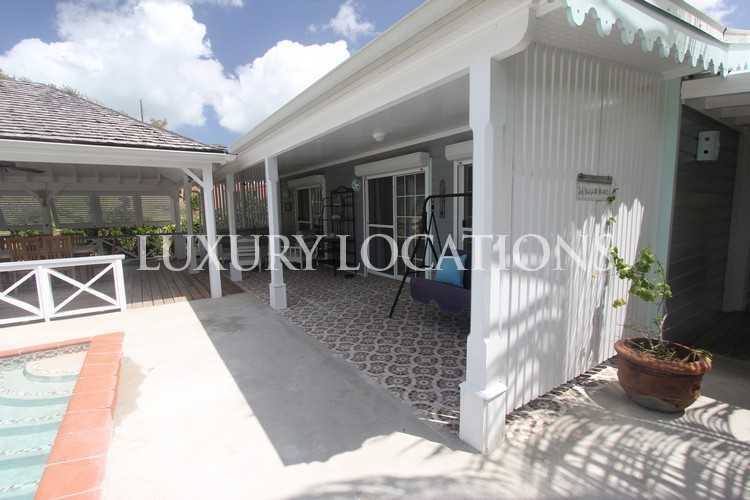 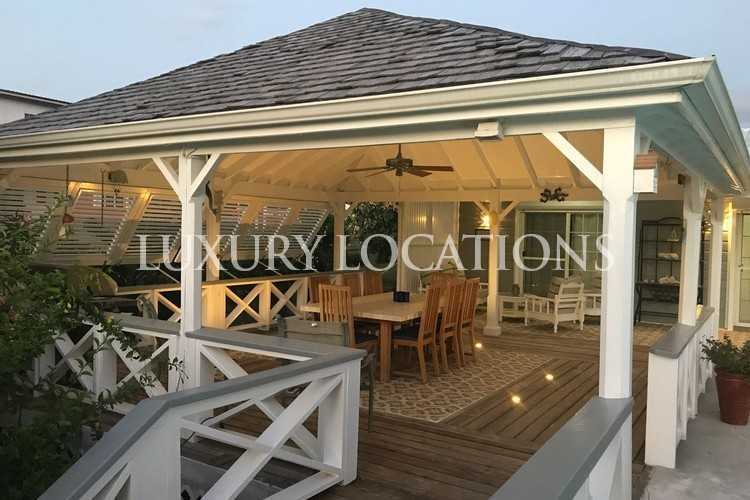 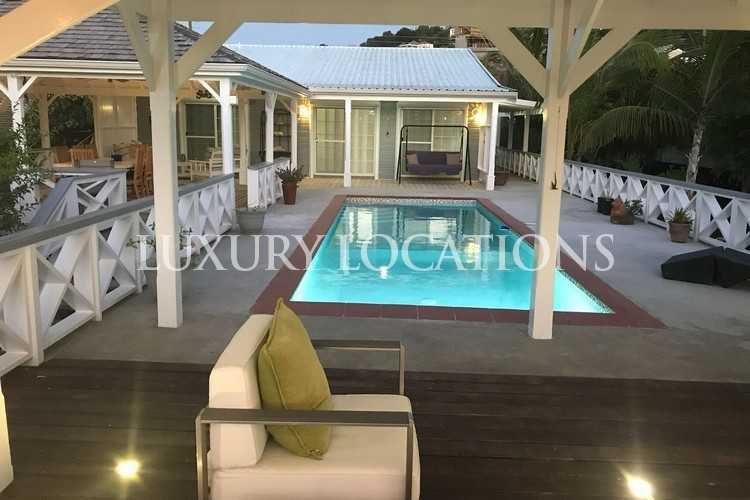 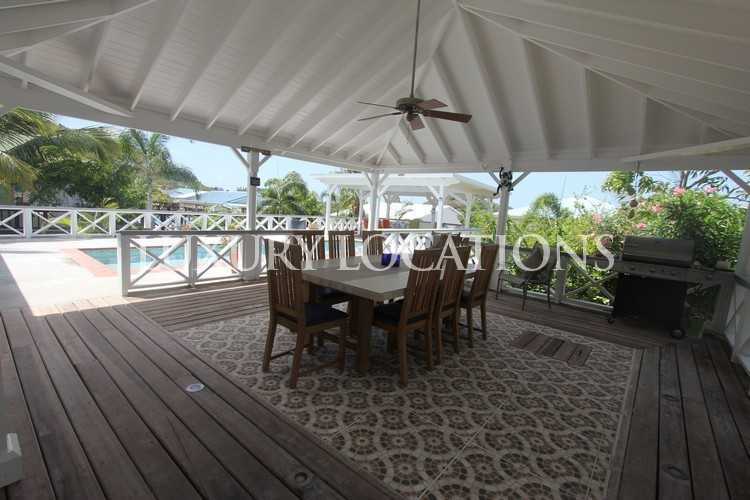 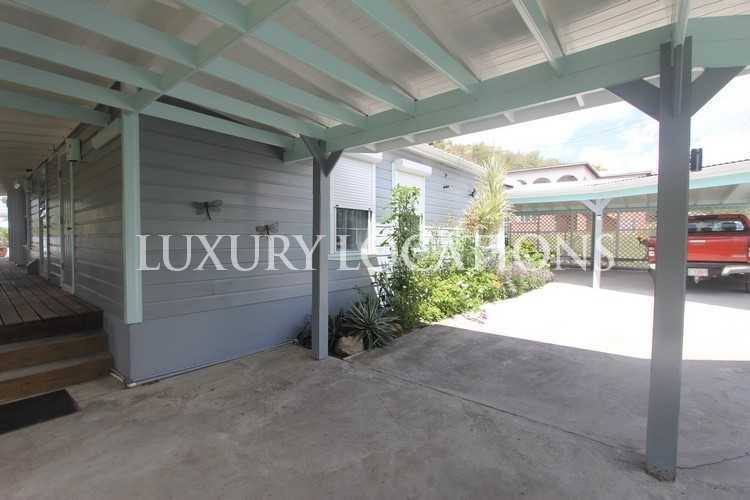 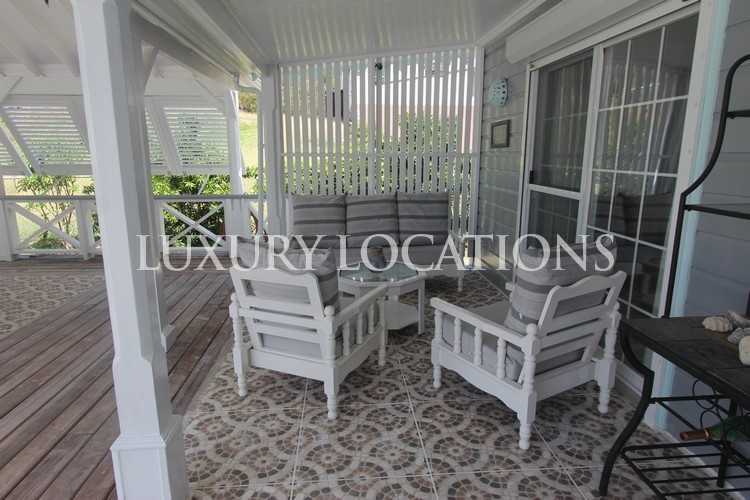 There is a large gazebo connected to the house, perfect for outdoor living, lounging and entertaining, taking advantage of Antigua's wonderful climate. 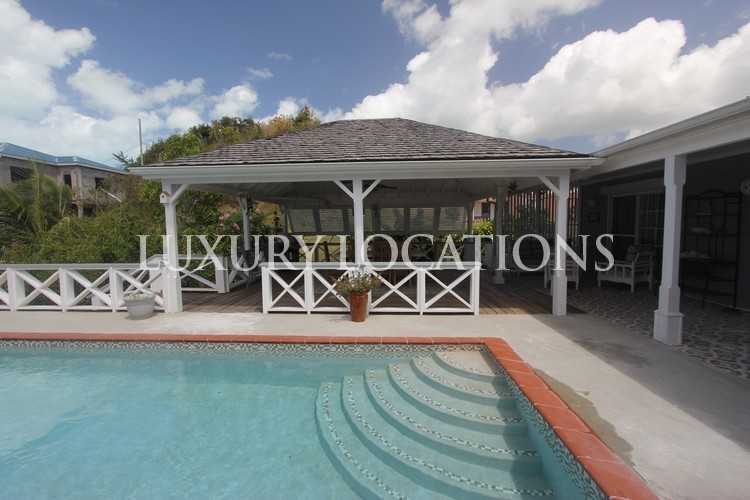 From the pool and decking area Cool Breeze is accessed through sliding French doors. 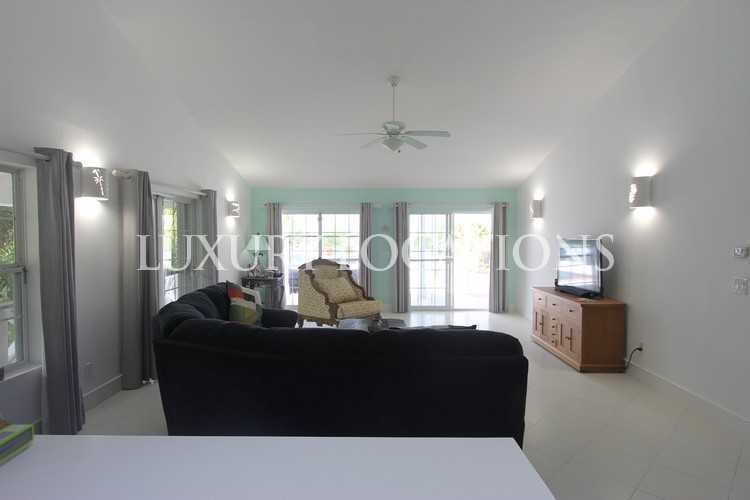 Inside, pale tones, large windows and fresh white walls give its open plan living area a light and spacious feel as it leads into a fully fitted stylish kitchen. 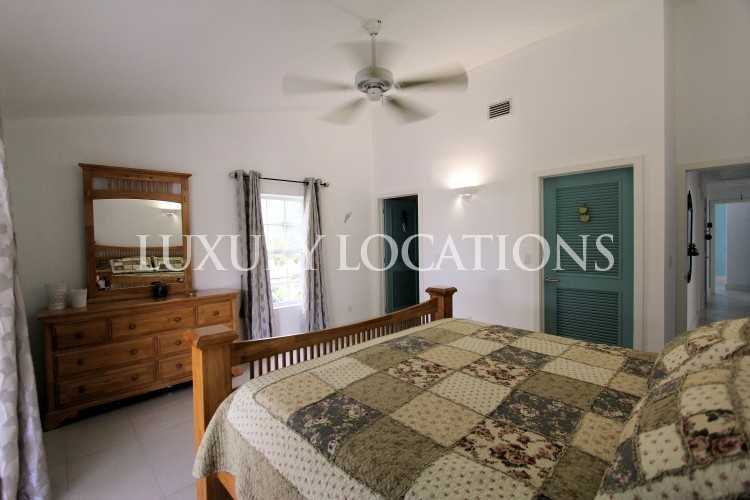 There are three spacious bedrooms all of which benefit from built-in wardrobes. 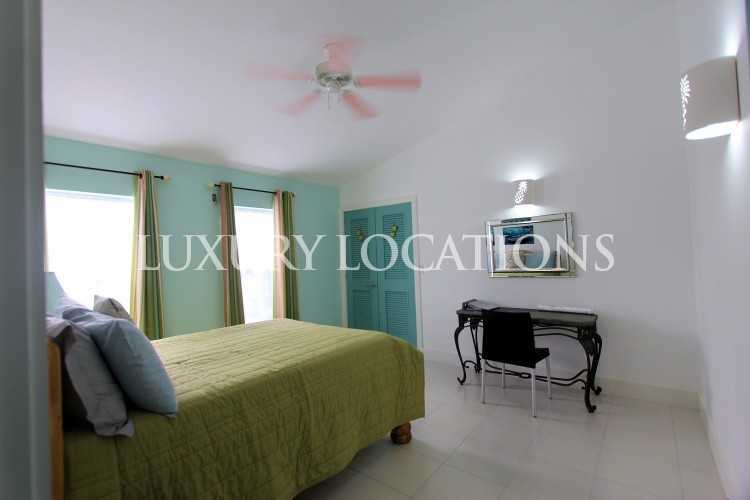 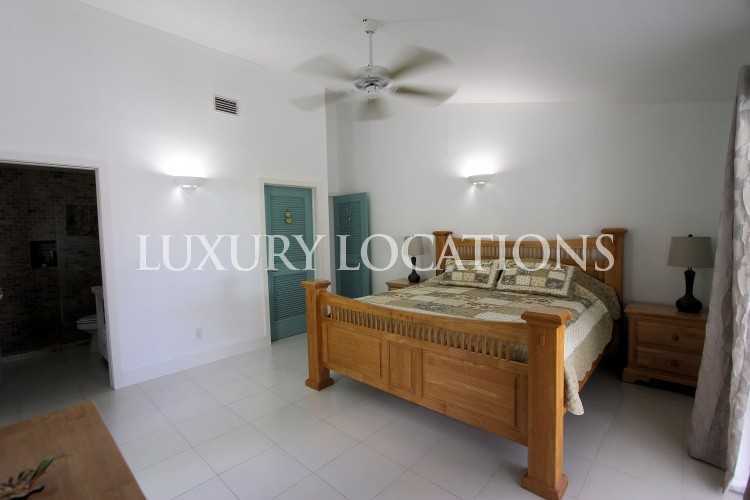 The master bedroom has an en-suite bathroom as well as the advantage of direct access to the deck and pool. 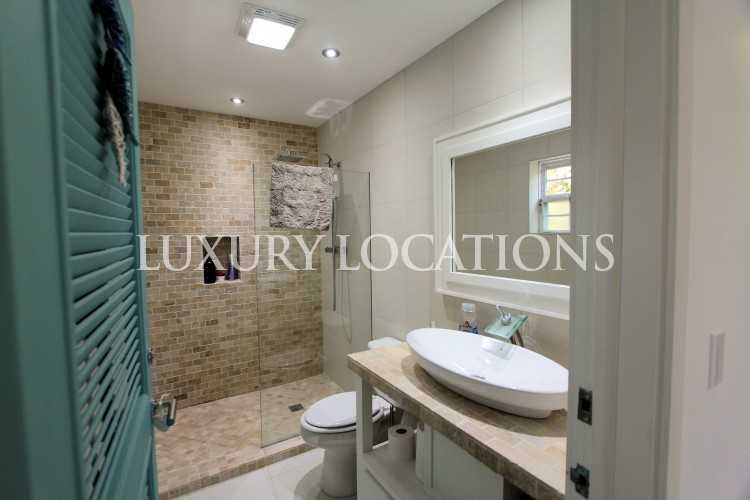 The two further bedrooms both profit from access to separate bathrooms, one of which is en-suite. 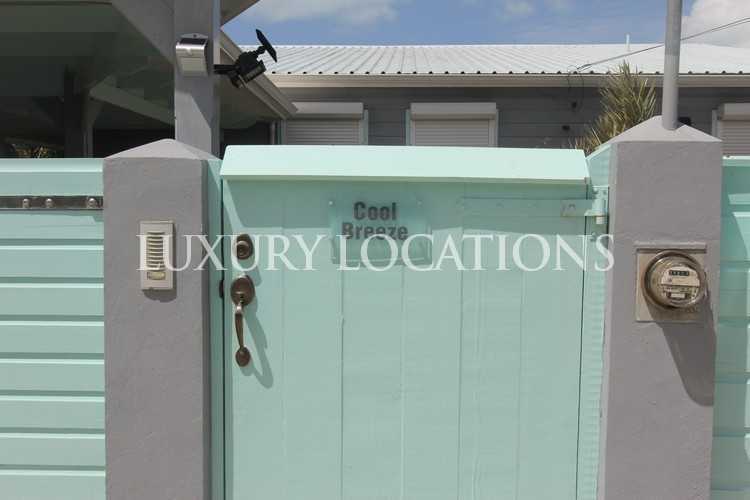 Cool Breeze has been very well maintained throughout. 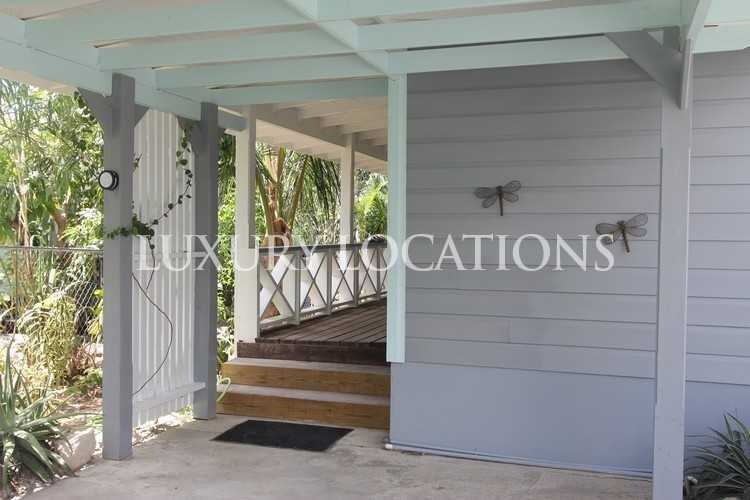 It is fully hurricane proof with shutters on every opening and is also very well insulated to help keep the property cool.